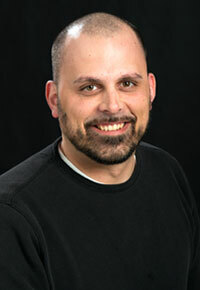 Matt Steigerwald is the MSW senior advisor in the Social Work Department. He is a master’s level social worker with macro and micro social work experience. Matt has worked in a number of different settings including child welfare, special needs adoption, residential care, child welfare policy, and social work education. Prior to his current position, Matt gained direct practice experience in child welfare with multiple agencies. He also worked on foster care and adoption policy as a program and policy analyst, on the state level, and has taught a number of bachelor’s and master’s level social work courses at Ottawa University, the University of Wisconsin-Madison, and the University of Wisconsin-Milwaukee.